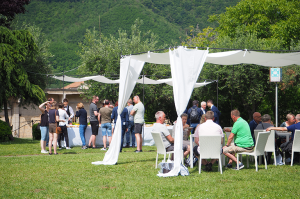 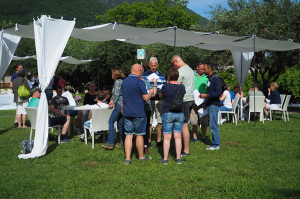 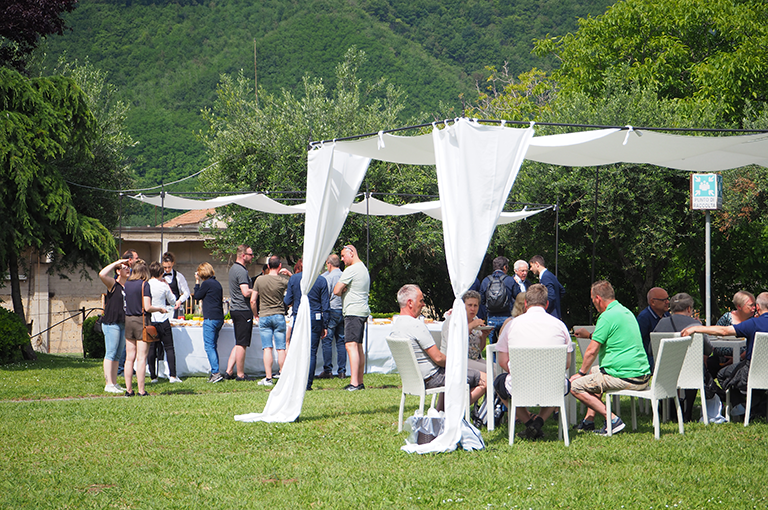 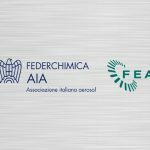 The aim of the event, held on 18 May 2018 in Cava de’ Tirreni, was to share common objectives, ambitions in terms of markets and Tencocap developed know-how. 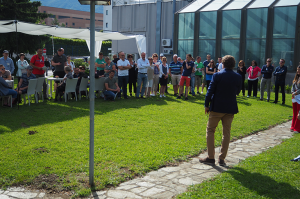 An informal event, which turned into an opportunity for dialogue and exchange for the 30 representatives of the Dutch company and their families, that attended this follow-up meeting about Tecnocap group story, its advanced technologies and its “green” innovation and research activities. 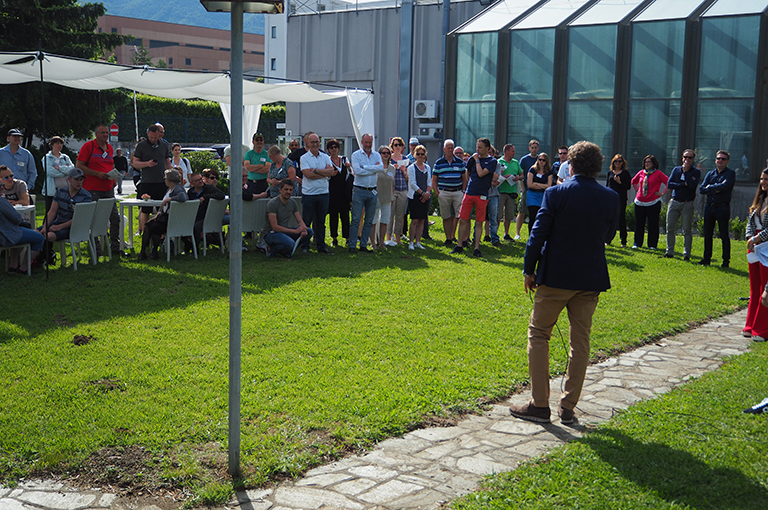 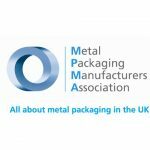 The meeting started with a speech by Michelangelo Morlicchio, CEO and President of the group, who welcomed and introduced his company to Ruben Bringsken, Managing Director of Baltussen and his employees. 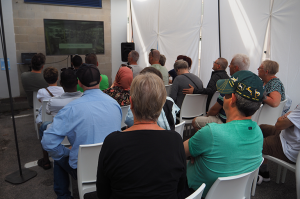 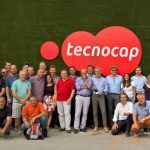 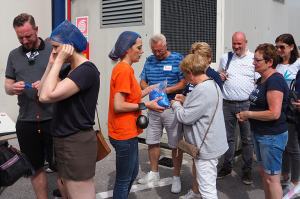 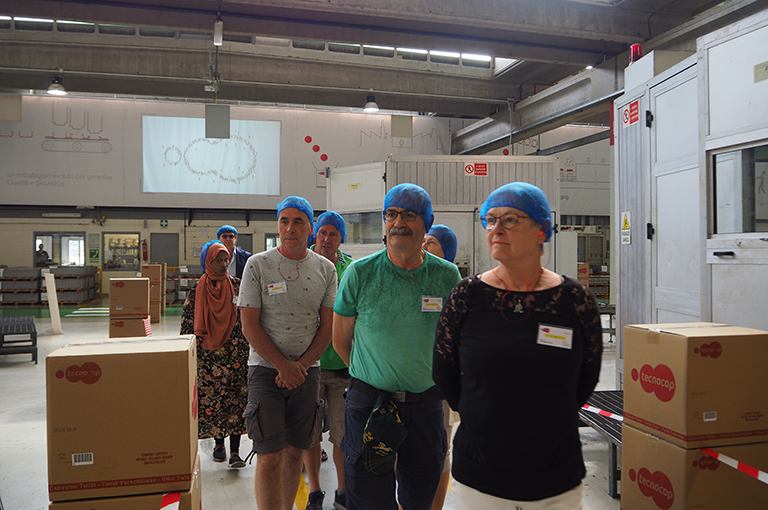 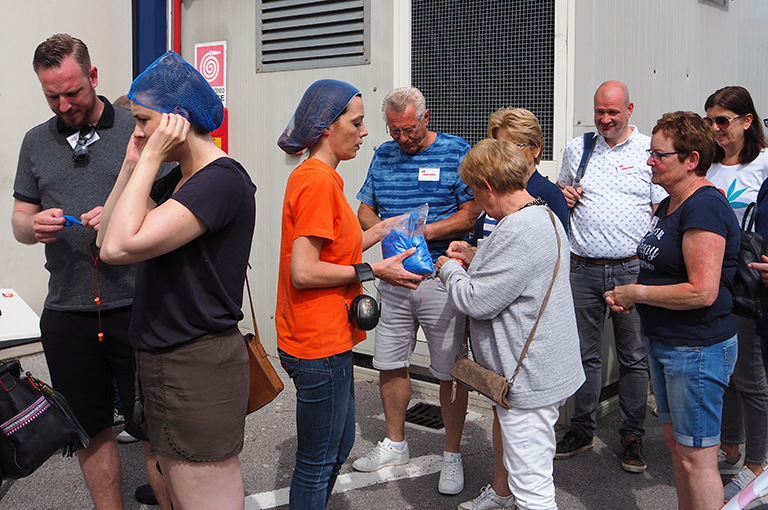 The event then followed with the projection of some walk-trough videos, concerning Tecnocap and its economic activity, and ended with a plant guided tour.